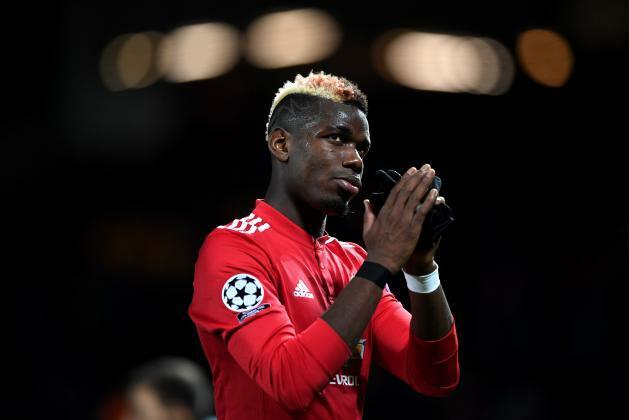 Paris Saint-Germain are reportedly planning to discuss a player-plus-cash for Manchester United midfielder Paul Pogba with Marco Verratti likely to be offered as a makeweight. The France international has struggled to maintain his consistency since his second coming with United in the summer of 2016 and this has spread doubts over his future in recent months. According to The Sun, Les Parisiens could be prepared to do business for Verratti, who has been highlighted as one of Jose Mourinho’s prime targets for the summer transfer window. However, for this to happen, the Capital outfit are understood to want to re-sign Pogba in a swap deal which would include a part-payment. Despite the speculation, it would come as a huge surprise if Pogba leaves Old Trafford, considering the midfielder has recently suggested that he has solved his ‘minor issues with manager Jose Mourinho. Last season, Pogba had found himself on the substitutes’ bench between February and March amid concerns over his form but he managed to win his position soon after with Mourinho playing him on the left side of a midfield three. As such, United are not in any compulsion to part ways with their leading midfielder and their interest in Verratti may also be shelved amid suggestions that Marouane Fellaini could prolong his stay. The Belgium international has been in a contract standoff with the Red Devils over the past year but there are suggestions that the club have finally convinced him to stay by issuing him with a two-year contract. Should this be the case, Mourinho is unlikely to move for a midfield recruit with summer signing Fred already bolstering the position and the priority may now shift towards the heart of the backline. The Portuguese is understood to be eyeing an experienced centre-back during the current transfer window but so far, the club have not managed to reach a preliminary agreement for any player.